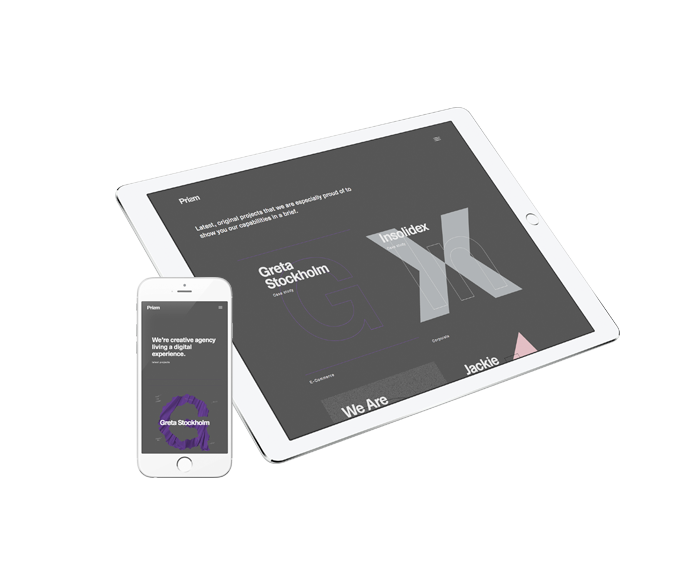 Our portfolio | G2 TEAM - Corporate websites, Web portals, Online Shops, eBranding, Web Analytics, SEO & Mobile Applications. Offices in Berlin, Poznań and Szczecin. We proudly present some of our more recent reference projects. In our portfolio you can find a lot of outstanding and creative projects prepared for clients from different sectors of the economy. An overwhelming majority of our clients are start-ups and companies in the development phase. 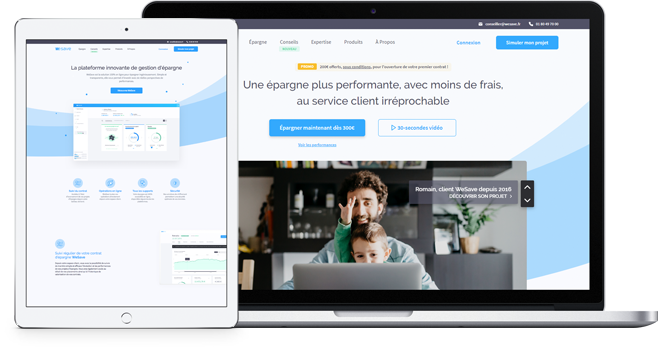 Since the company’s inception we have prepared and successfully implemented hundreds of IT projects such as online portals, corporate websites, dedicated systems and mobile applications. 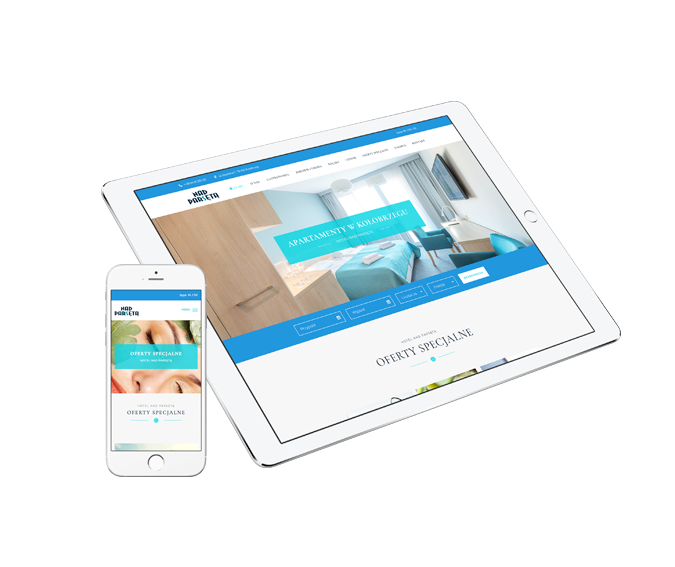 We always create our projects staying up to date with the latest technologies and UX & UI design principles. Direct Seller of best quality wall and floor tiles from well-known national and international manufacturers like ABK, EQUIPE, Versace, Villeroy & Boch. Tarasy Krzekowo is a modern terraced house settlement located in Szczecin. The innovative design of the entire investment has been prepared by renowned architectural studio – SAS Studio. Comfortable apartments in new villa located 250 meters from the beach and 90 meters from the promenade in the famous seaside resort – Świnoujście. R2 is a new brand, that is going to be a world-class leader in the production of professional stage lamps & best quality stage fixtures. The products of R2 are dedicated to the most demanding customers, who strive for excellence and perfection. Batycki is a recognized brand and manufacturer of luxury leather goods. 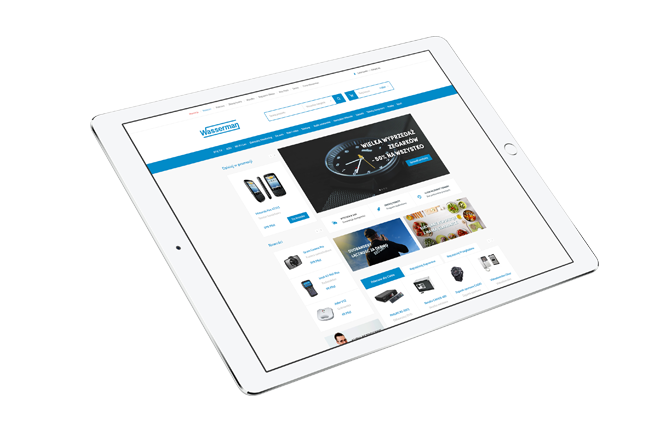 In this project we implemented an online store based on PrestaShop platform. Project commissioned by 2Pi Group. Winter Holztechnik GmbH is a renowned manufacturer and distributor of German woodworking and metalworking machines. 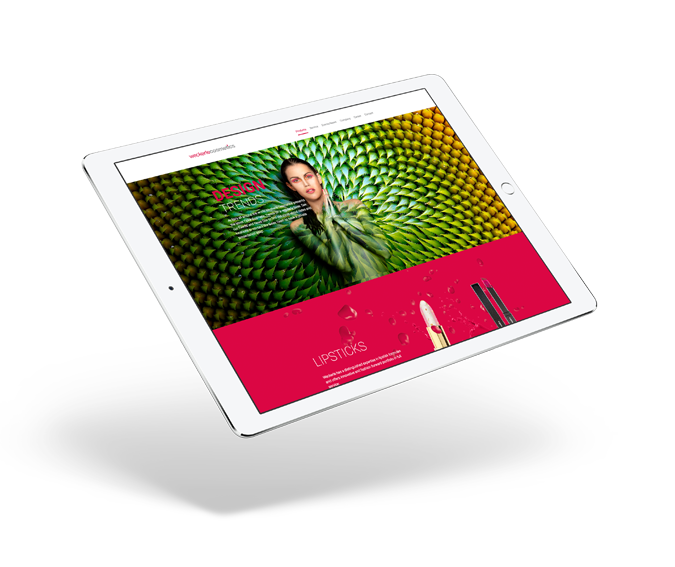 Our team was responsible for the comprehensive implementation of the official website dedicated to the Polish market. The website is addressed to both business and individual clients. GS Seacon is a company focused on offshore structures, infrastructure elements and civil engineering with more than 16 years’ experience. Renovation and construction company from Hamburg, dealing with the renovation of exclusive houses and apartments. 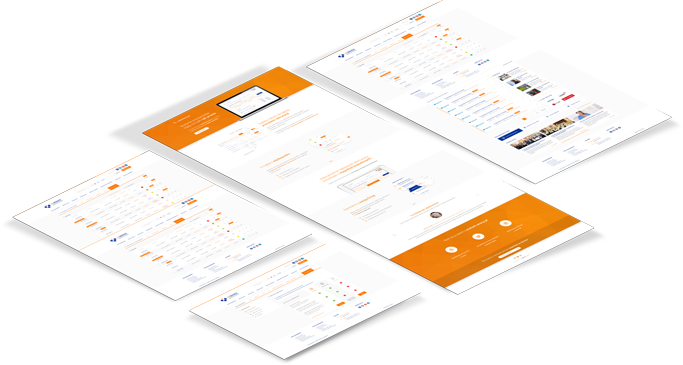 Szukampracy.pl is an online platform providing job offers from Poland and abroad (including individual employee recruitment system). 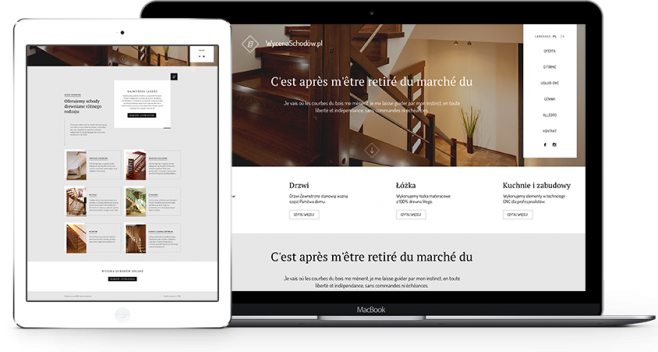 Implementation of a website for a French company operating in the fintech area. The purpose of this website is to help you analyse your expenses as well as plan your investments. Pramed is a private medical clinic from Szczecin, offering high-class medical services in 15 different specializations. International internet portal associating unique character hotels, châteaux, holiday villas & restaurants in Poland and other EU countries. The portal allows direct booking process and ordering unique products offered by selected hotels. Nad Parsętą is a seaside hotel offering comfortable apartments, SPA, swimming pool and biological regeneration. The hotel is located in a beautiful seaside resort Kołobrzeg, in the riverside “Parsęta”. 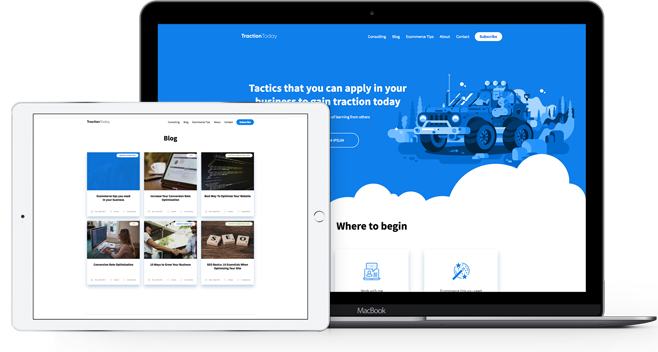 Hubble is a start-up from Munich which provides e-learning platform to organize the tremendous amount of content and connect it to the syllabus. 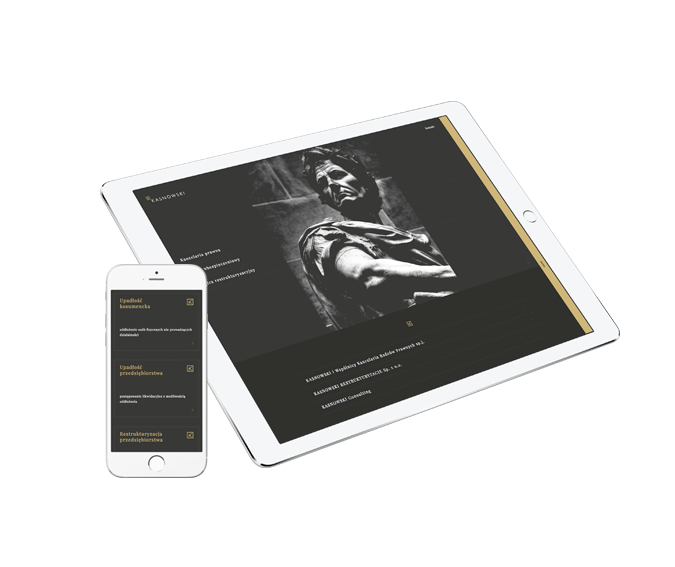 We have implemented a stylish and elegant website for a renowned law firm. Słoneczne Wzgórze is a development investment, that assumes the construction of 129 terraced houses in Kołobrzeg. 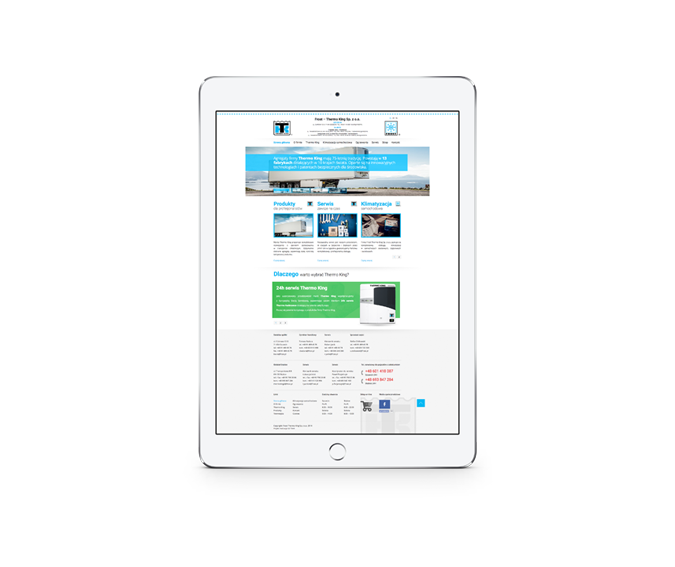 We have implemented a modern website and configured an e-marketing campaign – SEO, SEM, PPC. Startup-up from Berlin, aggregating the best courses and creative ways to spend free time in your neighborhood. 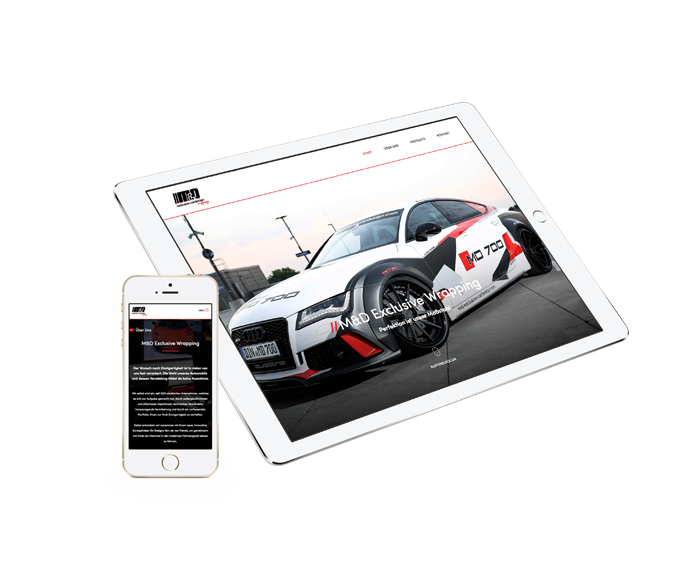 is a leader on the German market in the automotive industry, auto tuning & car wrapping! A company offering professional real estate management services. The company operates in the West Pomeranian Voivodeship. Garson is a startup-up, dealing with shopping delivery from the popular polish discount “Biedronka”. Our team was responsible for the front-end and back-end development. The project has been realized on the order of Garson Sp. z o.o. 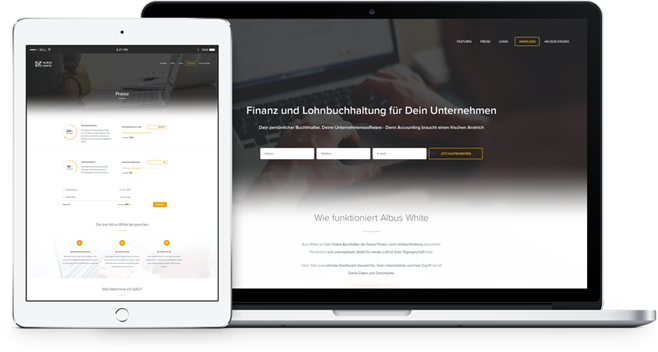 Albus White is a start-up from Berlin, striving to revolutionize the financial management industry in enterprises. 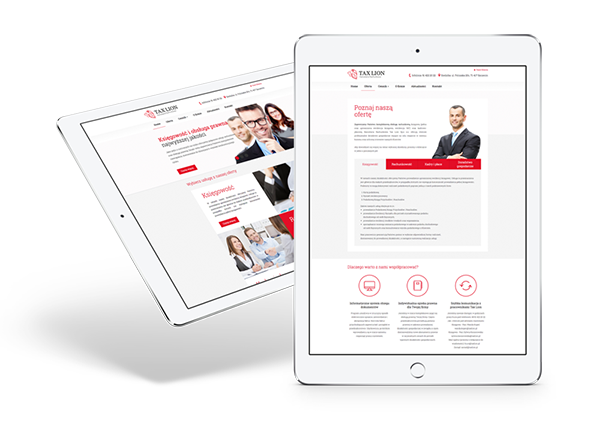 Corporate website for a leading employment agency, operating in 4 European countries. 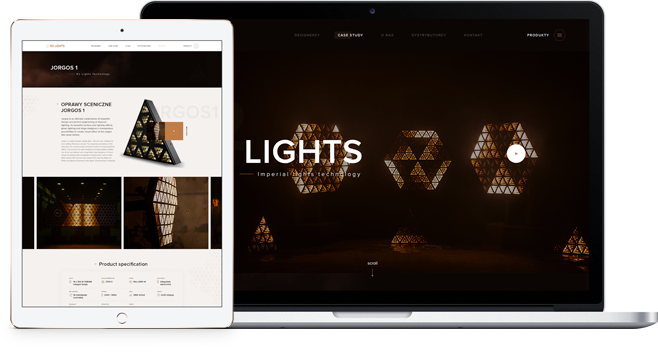 Website Implementation for interactive agency and our business partner, specializing in design and branding services. is Europe’s largest online rental marketplace with over than 60.000 articles. 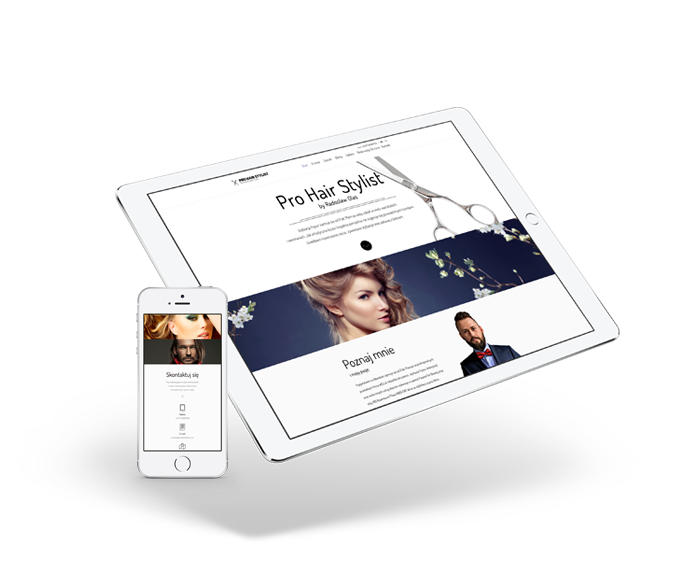 MD Kmiecik is a modern & exclusive hairdressing studio in Szczecin. Dobry Prąd is a web portal, that presents the best offers from gas and electricity suppliers. The website helps individuals and enterprises to find the cheapest gas and electricity provider as well as the right tariff plans tailored to customer’s needs. 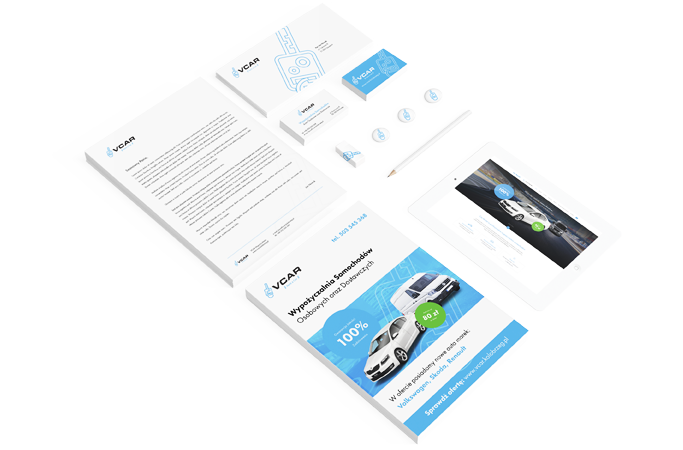 VCAR is a new car rental company based in Kolobrzeg. It is the first company in the local market providing professional car rental services. Modern e-learning platform from Berlin, which helps you to learn foreign languages. Comprehensive office services, business consulting and accounting support for small and medium-sized companies operating on the German market. Professional coaching in the area of Building Law, realized by Ph.D Jerzy Kopyra. V4L is a company offering professional transport and logistics services in the area of TSL. The company operates in all EU countries, providing efficient transport of each load. Marbella Wear is a fashion online retail destination serving young & the most demanding women! Start-up offering apartments for rent in seaside towns at best prices. Software house from Berlin, that deals with design & implementation of web applications, websites and web portals. Katamarany Zatoka is a building investment realized by KOWO.DK. The project consist of 2 buildings and 56 comfortable seaside apartments, that are situated just 50 m from the beach in Puck Bay. A web portal where users enter information about British companies they call. Project has been implemented for a dynamically developing startup from Silicon Valley. The website contains a lot of useful information in the field of Internet Marketing, e-commerce and SEO. is one of the biggest operator in Kołobrzeg dealing with apartment rentals in holiday destination. 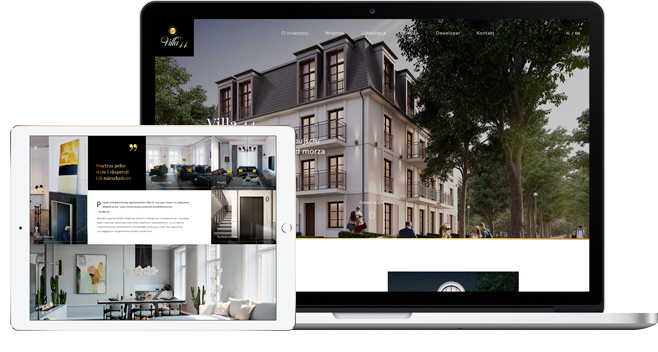 Willa Legenda offers luxury apartments for rent in Mielno (large tourist resort located in Western Pomerania). 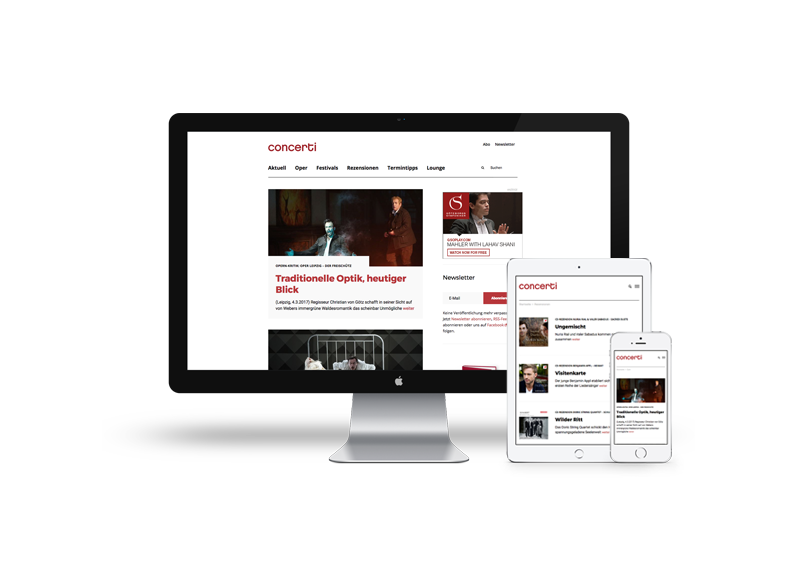 Concerti is a leading magazine publisher dealing with classical and concert music. In this magazine you can find i.a. artist portraits, exclusive interviews with some of classical music’s most exciting artists and latest concert reviews. 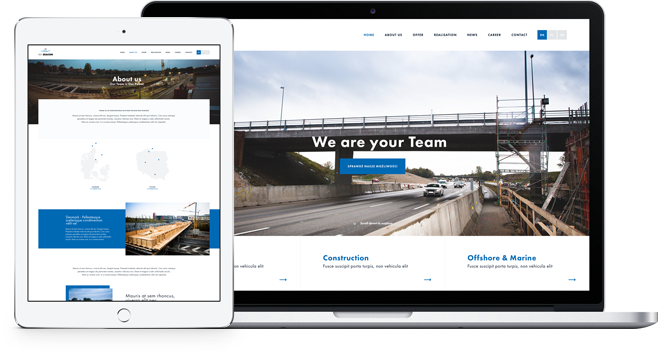 KOWO is a real-estate developer based in Denmark, realizing high quality construction along the Polish coast. Pressure Point is a startup from the United States, that allows you to get a medical advice by telephone. One of the leading automotive companies in Germany, dealing with optical tuning of super cars. 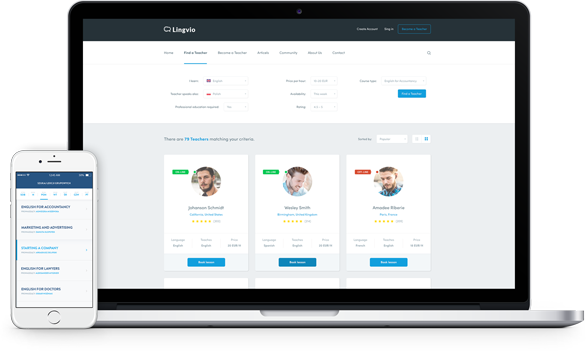 Trylikes is a start-up from the Netherlands offering solutions for tracking real-time customer feedback. Insolidex is a Swedish company company dealing with production production of advanced metal components and parts for innovative products. Project prepared for a shopping and entertainment center in Kołobrzeg – Galeria Molo. The website contains an advanced gallery map based on SVG technology. 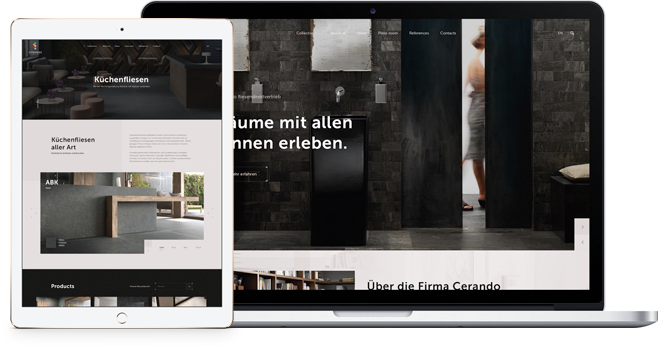 We implemented a multimedia website for famous Hip-Hop trio from Hamburg – Beginner. Implementation for Duckelfeld / Alphta. Senior House Jaso is a modern centre for seniors located in Grzybowo at the Baltic Sea. 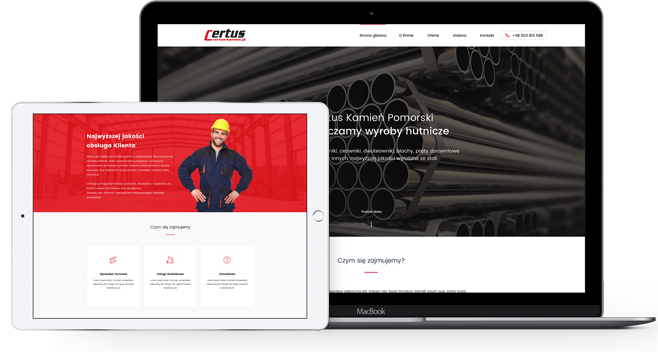 Certus is a recognized wholesaler of steel products and building materials recognized on the market. 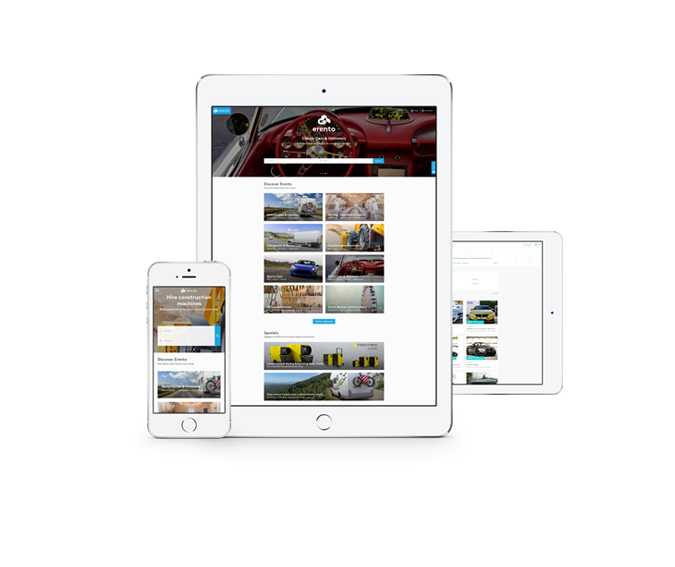 We have implemented a modern website with advanced CMS system and a mobile version. The company provides a platform, that helps to maintain a healthy Employer-Employee relationship. Wer-hatangerufen.de is an online portal, that builds a community for phone numbers and phone spam in Germany. Nad Parsętą Apartments are a well known brand in Kołobrzeg. The hotel offers over than 78 holiday apartments, a restaurant and a spa with wellness facilities. Insurance agency from Kołobrzeg. One of the leading companies in the region, offering car and property insurance. Bursztynowa 17 Apartments offers 14 beautiful apartments for rent, located on the Baltic Sea. A small resort with new wooden cottages located in Sarbinowo at the Baltic sea. We have implemented the website incl. 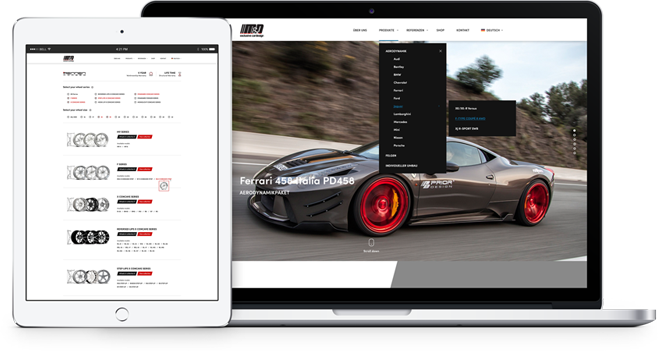 with an on-line reservation module. TLS Developer is building developer from Szczecin offering Smart Houses. NO WÓDKA is a concept store and gallery in Berlin promoting Polish art, fashion and design. 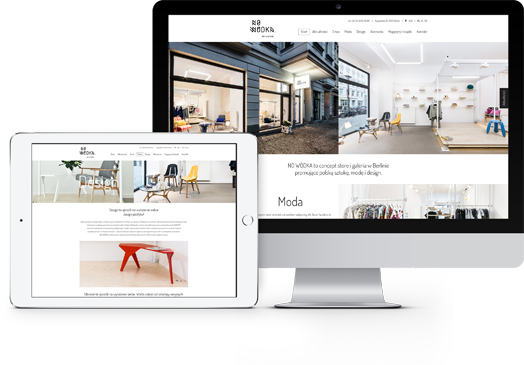 NO WÓDKA is a concept online shop & gallery in Berlin promoting Polish art, fashion and design. Weckerle is dealing with the production of cosmetics and professional machines. Modotex is market leader for CrossCommerce from Hanover, operating around the world. Artistic, creative and stylish events & meetings for companies and other institutions. The guest house Blue Wave is located in the seaside village of Dziwnów, with a private beach access. 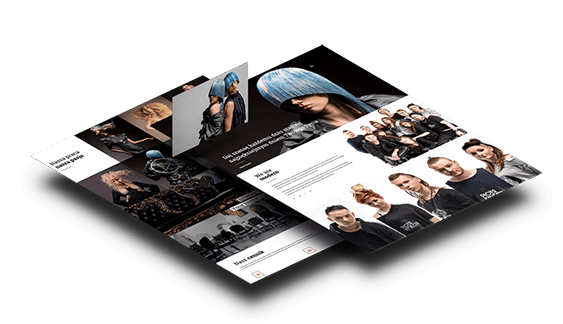 Professional hairdressing salon from Aberdeen in Scotland. 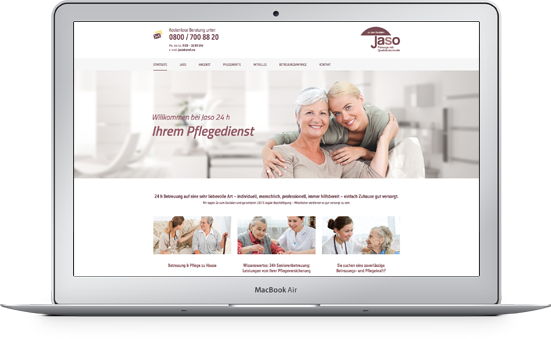 Polish company providing specialized care services for the elderly in Germany. Vital Sauna is one of the largest sauna manufacturers in Poland, offering the highest quality products throughout the European Union. 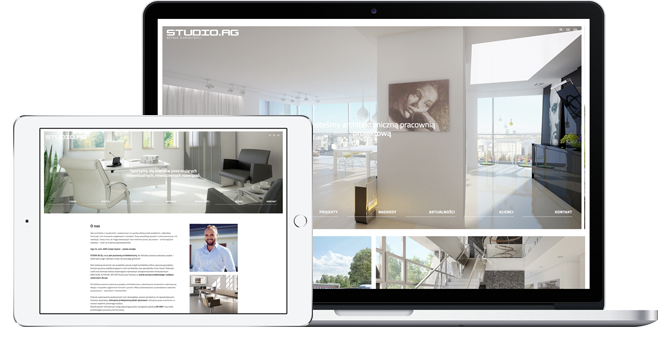 Studio AG is an Architectural Design Studio from Szczecin, developing projects for customers who look for individual and innovative solutions. The leading Polish dealer of the company Thermo King. The company deals with sales, installation and maintenance of innovative American aggregates produced by Thermo King. SALONISTES is an auction house as well as a patronage of culture and arts, which is specialized in organization of events for lovers of art and culture. 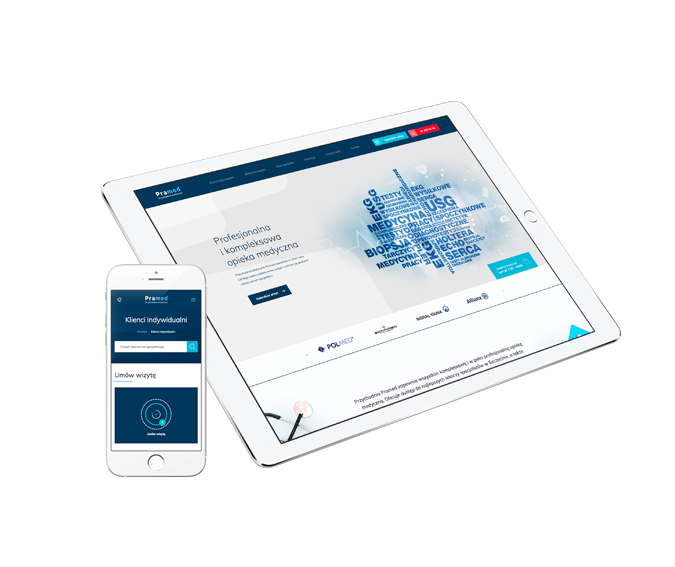 Professional website implemented for the Western Pomerania Entrepreneurs Club from Western Pomerania, acting for the development of Szczecin and its surroundings. Website created for a bike rental company from Kołobrzeg. Unknown-number.co.uk is free phone lookup portal, presenting opinions about the owners of selected phone numbers. 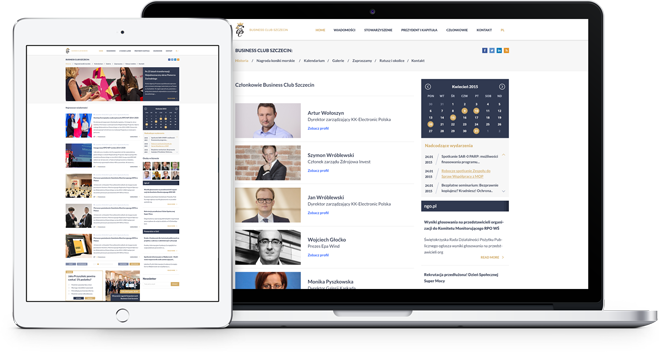 HR-Software-Vergleich.de is an internet portal dedicated to HR professionals looking for a suitable recruitment system for their companies. Tax Lion is a modern accounting firm offering services in the field of business consulting and accounting. 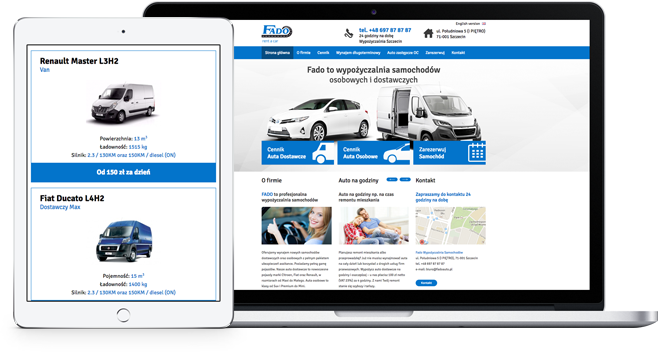 Fado is a dynamically developing car rental company from Szczecin. G2 Drukarnia is a modern offset printing company operating throughout Poland. Fire Stop Poland is a Polish manufacturer of fire suppression systems.